Exeter College today announced that a record breaking 24 students are holding offers to study at Oxford of Cambridge starting in 2018. A total of 17 student have been offered places at Oxford and seven at Cambridge in a diverse range of subjects from Medicine to Law. An outstanding five students were offered places to study Medicine at either Oxford or Cambridge, two of the most sought after medical programmes in the country. The successful students are from all corners of Devon and beyond, from a variety of schools. 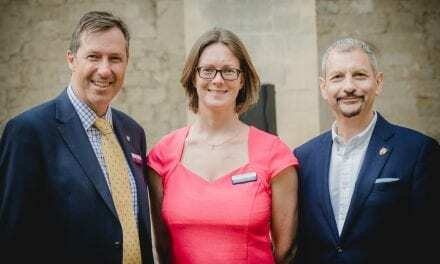 A remarkable 71% of students from Exeter College who were invited to interview were successful in being offered a place, far above the national average. One student, Andrew Foal, from Cullompton is an adult learner who joined the college last September as a mature student on an Access to Higher Education course. He has been offered a place to Oxford to study Law. 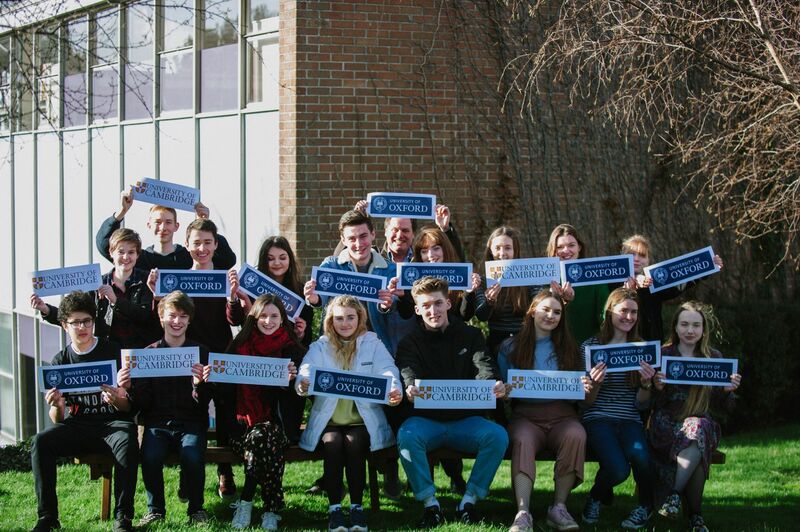 As an Ofsted Outstanding college, Exeter College is focused on delivering exceptional teaching and learning to support learners to fulfil their potential. 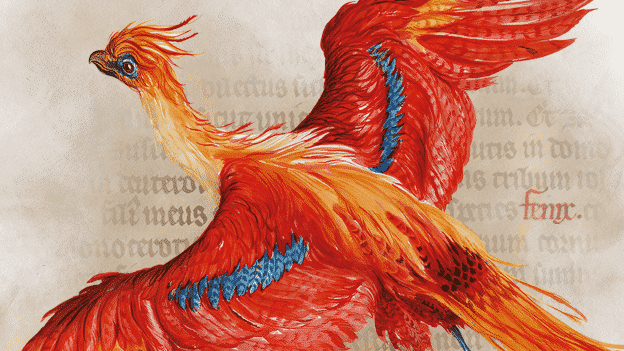 ‘Harry Potter: A History of Magic’ Display & Events Coming Soon to Exeter Library! !